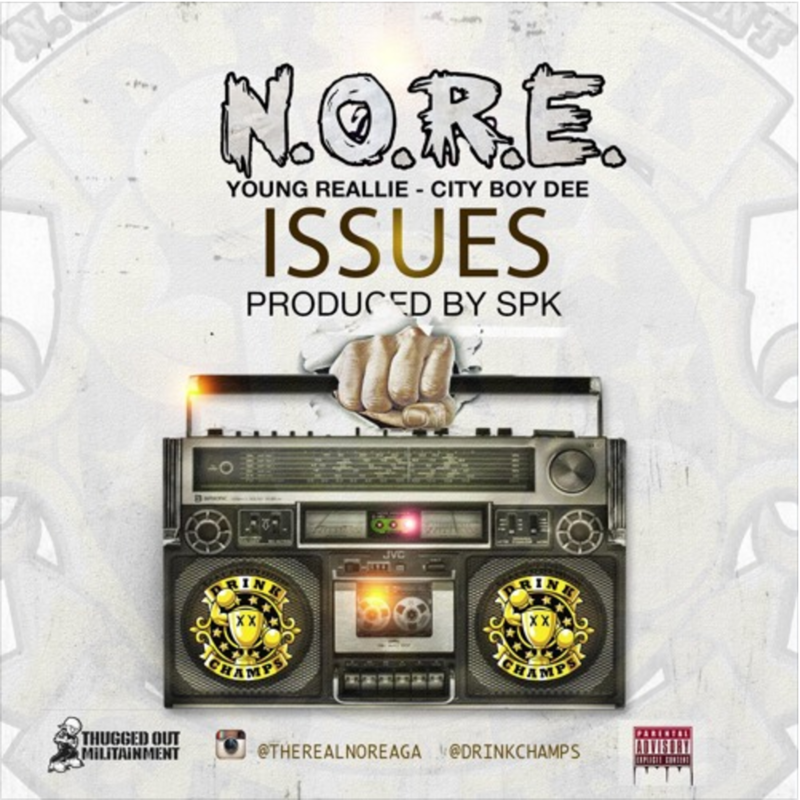 Stream N.O.R.E's new banger "Issues." N.O.R.E aka The Real Noreaga is a certified Hip Hop veteran, and even more so, a certified New Yorker. It's always good to receive new music from the empire state native, and today he doesn't disappoint with his new banger "Issues" featuring Yung Reallie and City Boy Dee. The trio get down over gritty SPK production and address the haters and their issues with their winning. N.O.R.E dropped his project Drunk Uncle in March of last year and has since kept the momentum flowing rather easily. Could this release be signaling apart of a larger release for the New York Veteran? Tell us what you think in the comments below and stream N.O.R.E's "Issues" here.